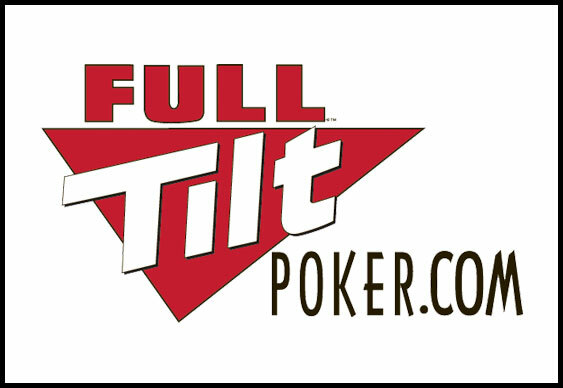 Full Tilt Poker's flagship online festival returns this Sunday with a prize pool of at least $8m to be won during this month's 39 FTOPS tournaments. Top of the bill is the FTOPS XXIII Main Event which starts on Sunday 18 August and features a massive $1.5m guaranteed prize pool. Other highlights include the $1m guaranteed re-entry contest on 17 August as well as the first ever 5-Card Omaha, Courchevel or 6-Card Omaha FTOPS event. In addition to the oodles of cash on offer, players who reach the final table of any FTOPS XXIII event will receive a limited-edition FTOPS jacket. Tournament winners will also receive a gold FTOPS jersey and a gold-jersey avatar. The player who tops the FTOPS XXIII Leaderboard will be rewarded with a unique custom avatar and entry to every FTOPS XXIV event (excluding the Two-Day Event) – a prize worth approximately $11,000. Direct buy-ins to FTOPS XXIII events start from $100 + $9, or players can satellite in at Full Tilt Poker with a 100% sign up bonus for a fraction of the cost.